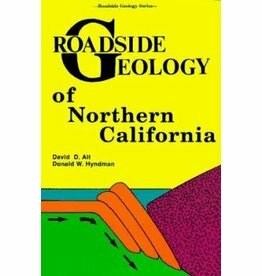 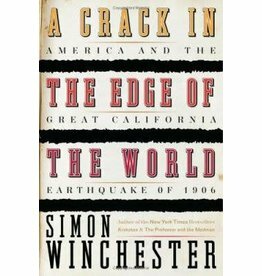 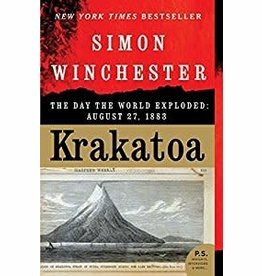 Simon Winchester combines storytelling and geology to discuss what he's learned about the 1906 San Francisco earthquake. 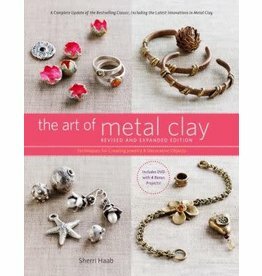 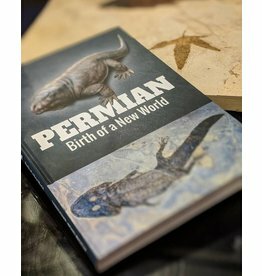 "...the moldable, malleable clay that becomes pure metal after it's fired." 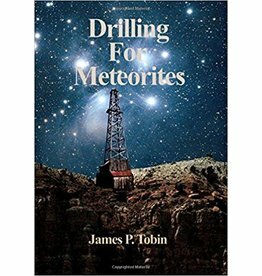 What did it take to find the meteorite at the bottom of Meteor Crater in 1920?